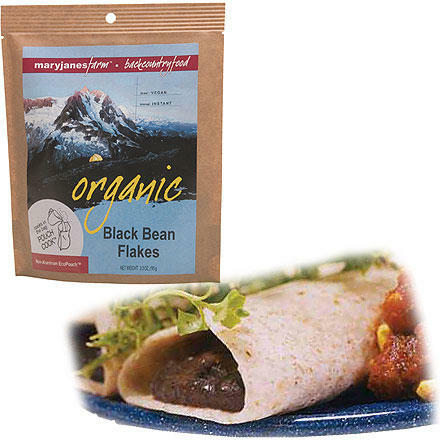 Visit Mary Janes Farm's Organic Black Bean Flakes page. 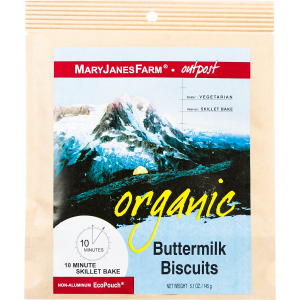 Round out any meal with organic black bean flakes from Mary Jane's Farm. 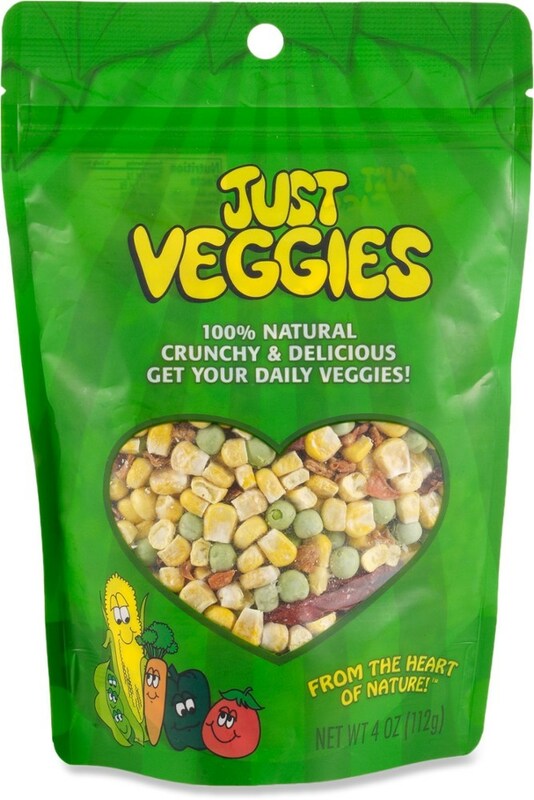 Grown to be taken out camping or cooked in the kitchen. 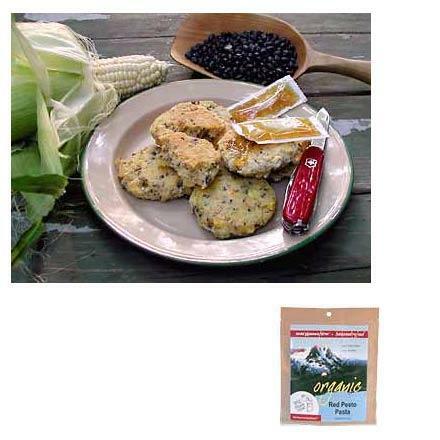 These easy to prepare black beans are a filling addition to any meal. 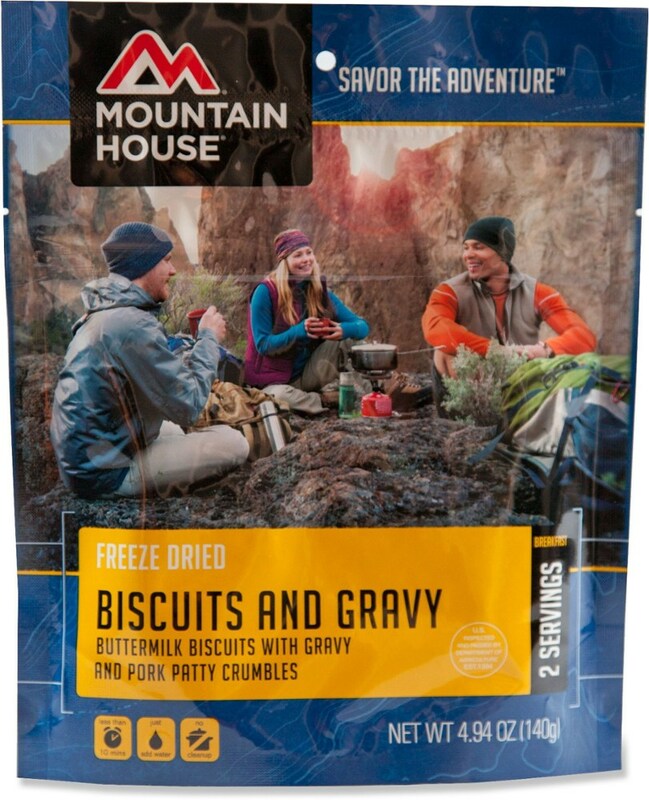 Just add water and follow the directions for a great tasting alternative to traditional camp food. 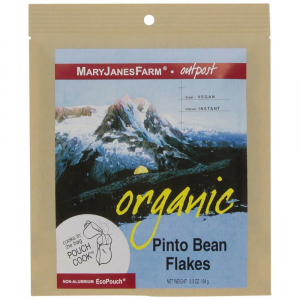 The Mary Janes Farm Organic Black Bean Flakes is not available from the stores we monitor. 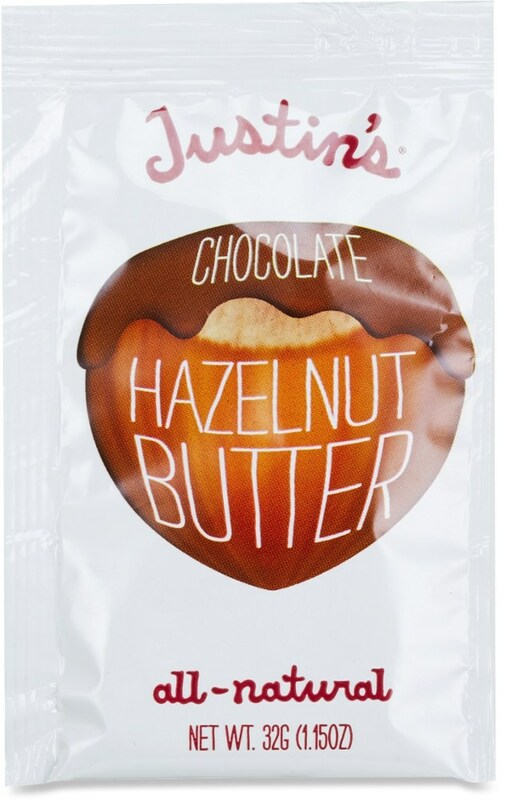 It was last seen August 28, 2013	at Backcountry.com.